Hopefully my daughter and I have arrived safely in Paris, France, and like my Fashionista Tall Barbie™ (see image above), we’re enjoying sunny weather and some sight-seeing. 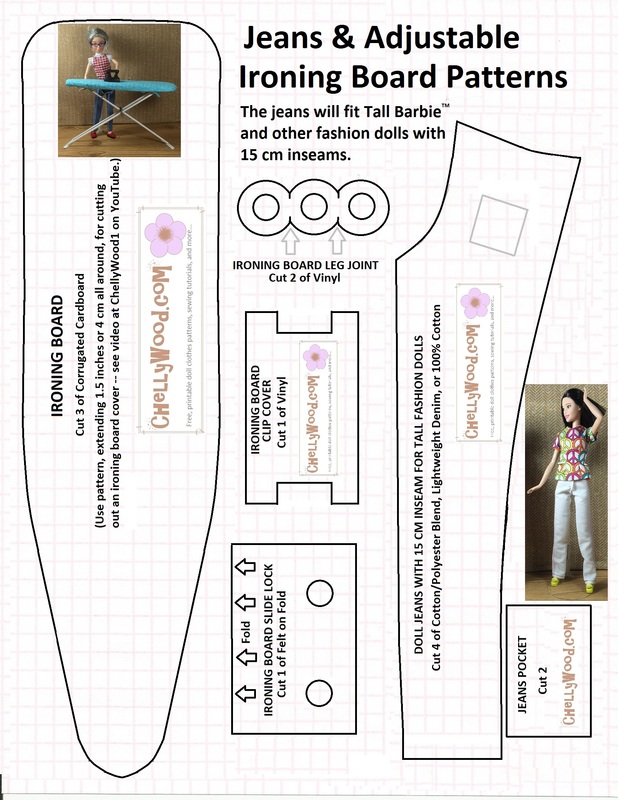 So I thought it would be serendipitous to pre-post about this pattern, which is available for fashion dolls with particularly long inseams, like my Fashionista Tall Barbie™. Visit ChellyWood.com for free, printable sewing patterns to fit dolls of many shapes and sizes at ChellyWood.com. Oddly enough, the pants pattern is printed on the same page as my ironing board pattern. 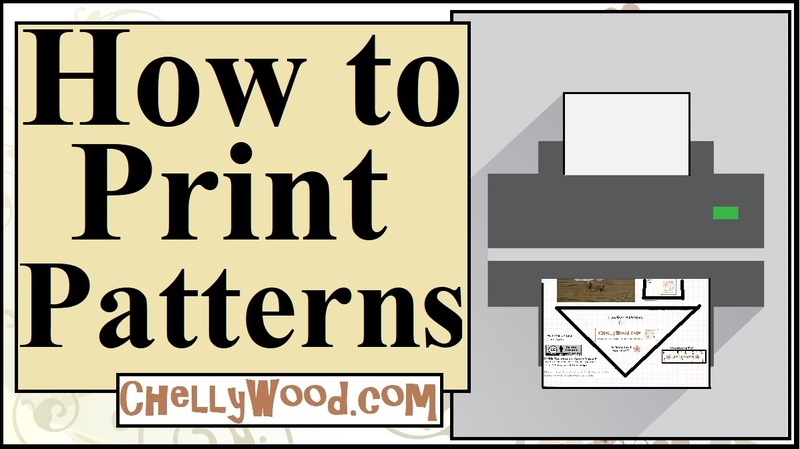 So below, I’m giving you links to the shirt pattern, the pants pattern, the ironing board pattern, and tutorials for making each one. 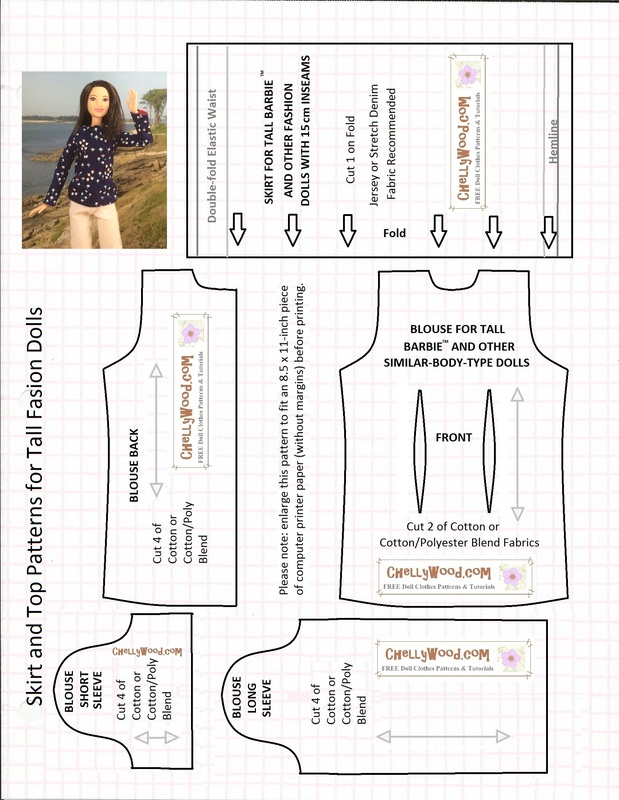 If you wish to make the short-sleeved shirt, just cut out the pattern for that shirt, but follow basically the same directions as you would for making the long-sleeved version.